Hushcraft is testing out its full hybrid diesel-electric conversion system on Eva May, a revamped 1979 Princess 41. Is this new technology up to speed, or just a big waste of energy? Hybrid boats are nothing new, with serial hybrids – the most common kind, combining a diesel engine and an electric motor – readily available from producers such as Greenline. Alternatively, parallel hybrids keep the motor and engine relatively separate but driving through the same shafts and propellers in a way similar to most modern hybrid cars. However, an alternative hybrid boat is fast emerging. Hybrid diesel and electric propulsion systems on boats can be entirely separate, as demonstrated by Hushcraft on its latest craft, Eva May. An old but thoroughly rejuvenated Princess 41 dating from 1979, Eva May has retained its diesel engines as well as all its conventional steering and stern gear. But with the addition of what Hushcraft calls a Thrust Pilot pod, Eva May became a hybrid in December last year. Eva May’s particular set-up represents only one of Hushcraft’s innumerable mix-and-match options. Is fuel consumption significantly reduced? For more information, visit www.hushcraft.com. 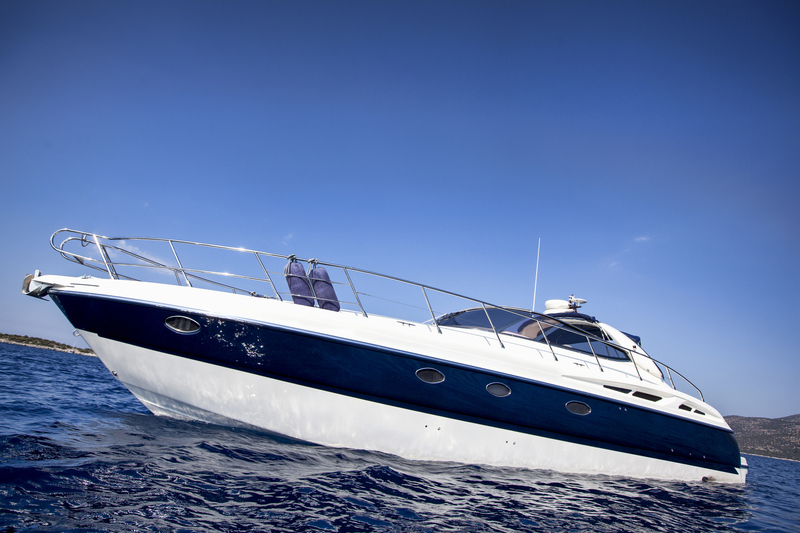 Insure-A-Boat is a trading style of J Gosling Insurance Brokers Ltd and is authorised and regulated by the Financial Conduct Authority. Registered Office: 64 High Street, West Mersea, Colchester, Essex, CO5 8JE. Registered in England No. 1068519.